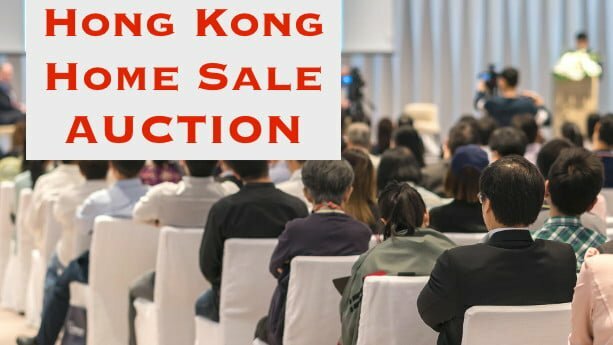 When you think of an “Auction” in Asia you may picture a venue where people are buying luxurious paintings, jewelry, or even huge land purchases. But wait, it’s a residential real estate auction, and the live event is open to bidding by anyone, regardless of their location, using an absolute real-time internet application open to a global audience. Auctions save time and money for all concerned and are popular all over the world to sell various assets. At a real estate auction, property can trade quickly, at fair prices, in a surprisingly open, honest, transparent, and hassle-free process. Surprisingly, 30% of all residential sales in Australian cities are sold through auction. In Singapore, according to JLL, it’s now being recognized as an alternative method to sell high-end units. 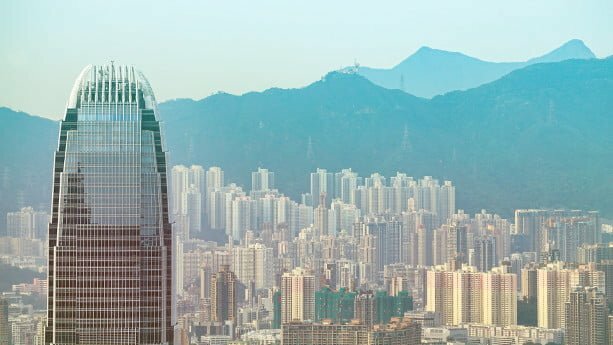 World Auction Alliance (WAA) is headquartered in Hong Kong and their management pioneered real estate auctions in the United States; having transacted over 2,000 units and $1.1 billion in auction sales in its first 3 years. They also elevated themselves to be one of the top three real estate auctioneers in the US. 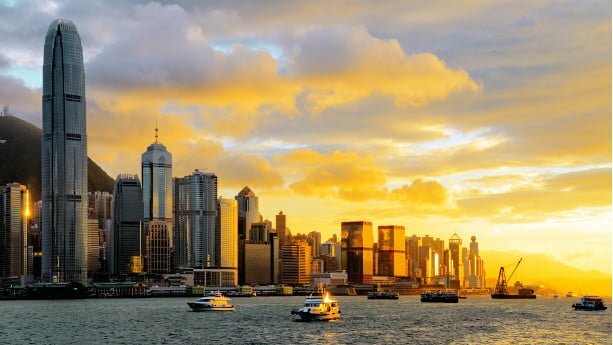 Buying property in Hong Kong is straightforward and it’s not as common to come across non-serious real estate agents, in comparison with developing countries like Cambodia. Still, prices are among the highest in the world, a reason why many Hong Kongers now decide to invest overseas, in countries like Vietnam instead. 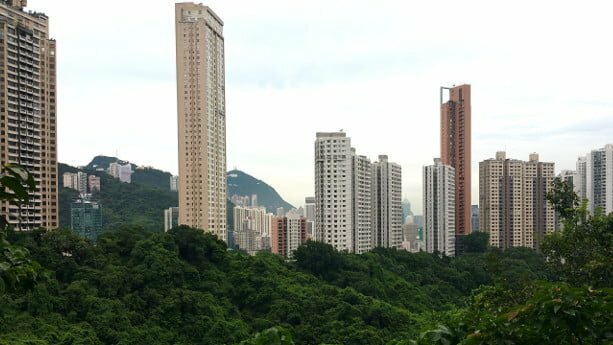 If you buy property in Hong Kong, you’ll probably want to know what loan options you have. Therefore I’ve contacted a number of Hong Kong banks and written this guide. Let’s have a look. 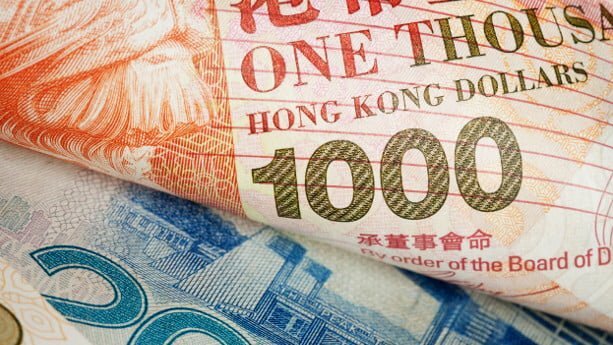 How can I get a property loan as a foreigner in Hong Kong? I was surprised when talking with different banks in Hong Kong and realized how open they are to foreign borrowers. The process to apply for loans is very similar between locals, PR holders and non-resident foreigners. This is something we’ve seen in Singapore as well. The key aspect that determines how much you’ll be able to obtain is mainly depending on your source of income. The banks don’t take your nationality into consideration, which is good, it’s all about your source of income. If you’re a Hong Kong citizen or a permanent resident foreigner, you can sometimes apply for a so called overseas mortgage. The mortgages are designed to let you finance a property outside of Hong Kong, often you have the first contact with a bank in Hong Kong and you later transfer to a branch in the country where you intend to buy. They sometimes even help you to fill out the application, before the transfer is made. Which banks offer overseas property loans in Hong Kong? It’s not easy to find summarized about the banks that offer overseas mortgages (at least in comparison to Singapore), how much you can borrow and what conditions that apply. Therefore, I decided to do some research on my own and to write this article. I’ve personally been in contact with a number of banks and with branches in Hong Kong (and the UK) to understand what overseas mortgages they offer. Let’s have a look. Bank of China, sometimes referred to as BOC, is one of the top four commercial banks in China. It opened its first Hong Kong branch in 1917 and has become one of the major players. Hong Kong is the crown jewel of Asia and one of the top 3 financial cities in the world. Fortunately, but not surprisingly, the legal system is transparent and buying property is straight forward, you won’t need to deal with complicated nominee structures like in many other countries in the region. However, if you look for a real estate agent, you’ll have a number of options to choose between. It’s not strange as the city has been a global hotspot for decades. 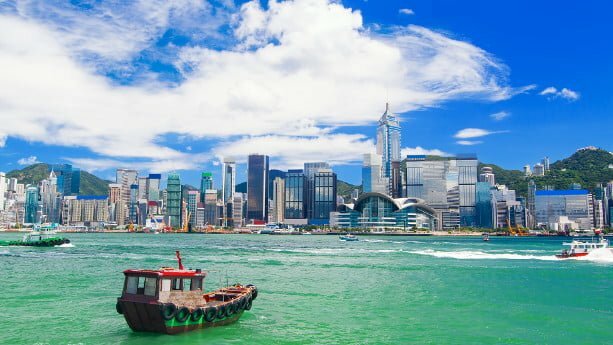 Therefore, I decided to write this article where I list some of the biggest and most reputable real estate agencies in Hong Kong. Engel Völkers is one of the biggest franchised real estate networks in the world, they have offices in 800 different locations and employs over 10,000 professionals. The company was originally founded in Hamburg in 1977. Chris Liem is the Principal and Owner of Engel Völkers Hong Kong, he previously worked at Lehman Brothers and has managed to grow the office to around 20 persons. 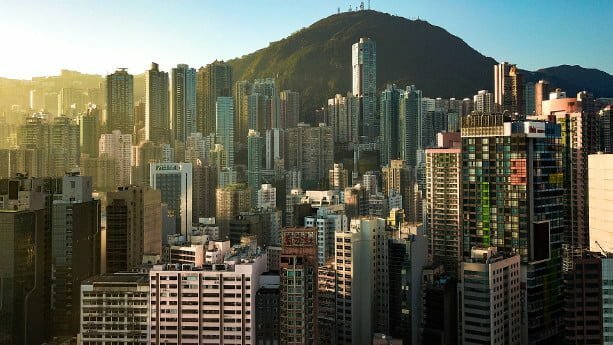 Hong Kong has one of the hottest real estate markets in the world and plenty of local and overseas property developers. Interestingly, many of these companies have founders and CEOs that are some of the wealthiest in Asia, or even in the whole world. Some focus on building commercial property, like hotels and shopping malls, while others build big apartment complexes and condominiums. 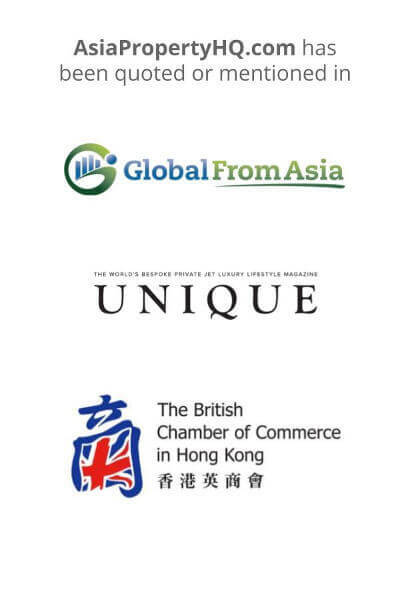 In this article, I’ve listed some of the biggest property developers in Hong Kong. You’ll learn when the companies established, who their founders are, what kind of property they build, and more. Founded by Kwok Tak Seng in 1863, Sun Hung Kai Properties Ltd. is one of the top 5 real estate developers in the world and the largest developer in Asia. It’s also the fastest growing developer. They’ve completed hundreds of residential and commercial projects, including many skyscrapers. One of their most prominent projects is the International Commerce Centre (ICC), the tallest building in Hong Kong with 484 meters. More than 37,000 people work at Sun Hung Kai at the moment. Include everything from skyscrapers, condominiums, housing projects, townships, hotels, shopping malls, resorts and government buildings. You have a wide range of options to invest in, with both residential and commercial properties.